Strangely, Android 7.0 images are still not available for the Nexus 6P, Nexus 6, and Nexus 9 LTE. Firmware for these devices was either never posted or only briefly available and then removed shortly thereafter. The reason for the absence is is currently unknown. It took a little while, but the Nexus 6P has rejoined the list of actively up-to-date devices. Build NRD90U has been posted to the factory image and full OTA pages, which includes the latest security patches from September, and possibly other changes, as well. The AOSP changelog post will be updated shortly with the new updates. 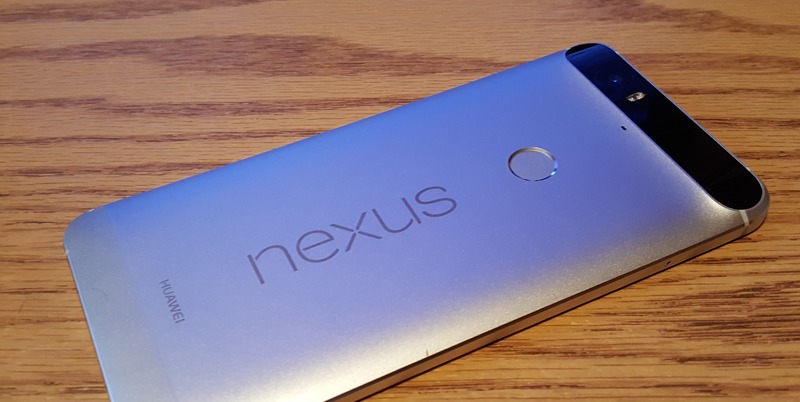 Note: the Nexus 6 and Nexus 9 LTE are still missing official 7.0 firmware images. We'll keep an eye out for those to arrive soon. Google has not yet posted the Android Security Bulletin for September, but this post will be updated once it's live. The security bulletin for September's patches has been published. For the first time, the security bulletin actually contains three dates for patch levels: the 1st, 5th, and 6th of September. As usual, the first date contains issues that appear to be linked to the core AOSP code base and the second is for hardware drivers and kernel issues. The third list appears to be a last second addition containing two more hardware/kernel fixes. The total list is a bit longer than usual, but the average number of critical and high severity issues in the AOSP code base is lower than normal. As usual, most of the hardware/kernel issues are rated as high or critical severity. Counting across the entire list, there are 7 marked critical, 23 high, and 17 moderate. The downloadable factory images and OTA ZIPs are available at the pages linked below. Once Google pushes the source code to AOSP, we'll also post the developer changelog for this round of patches.